Vegetables has always been a part of our garden. Both my parents are into vegetable gardening and even with our small space, we found a way to push through the hobby. Growing up, I had seen my parents tend a garden that didn't only serve as our own backyard market for fresh home grown veggies to go with whatever recipe is at hand but also became our source of livelihood. Squash, long beans and eggplants are just few of home grown veggies my mother used to sell in the market with each harvest. And although there's some I didn't like very much, seeing them growing even in containers or pots reminds me of summer and my childhood growing up in the farm. With prices continually going up with almost everything, it isn't uncommon to see home grown vegetables specially in Philippine provinces. Not only that this is more convenient than a trip to a nearby market and saving few bucks but it is healthier as well knowing how you tended your own veggies, free of chemicals. 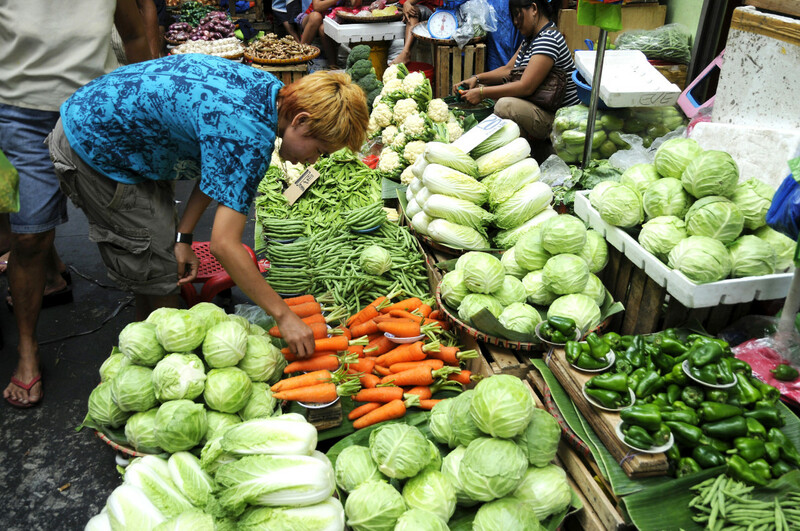 Being in the country specially in Philippine provinces where home grown vegetables is part of life in the province, will make you want to know the local veggies. 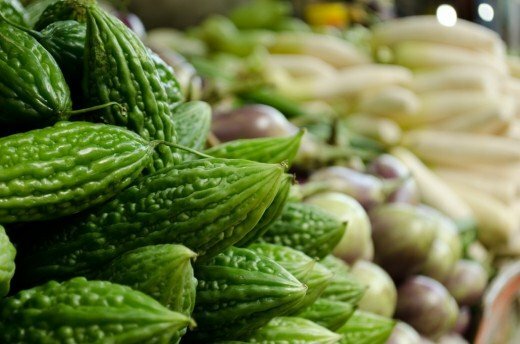 What are the vegetables commonly grown in the Philippines? 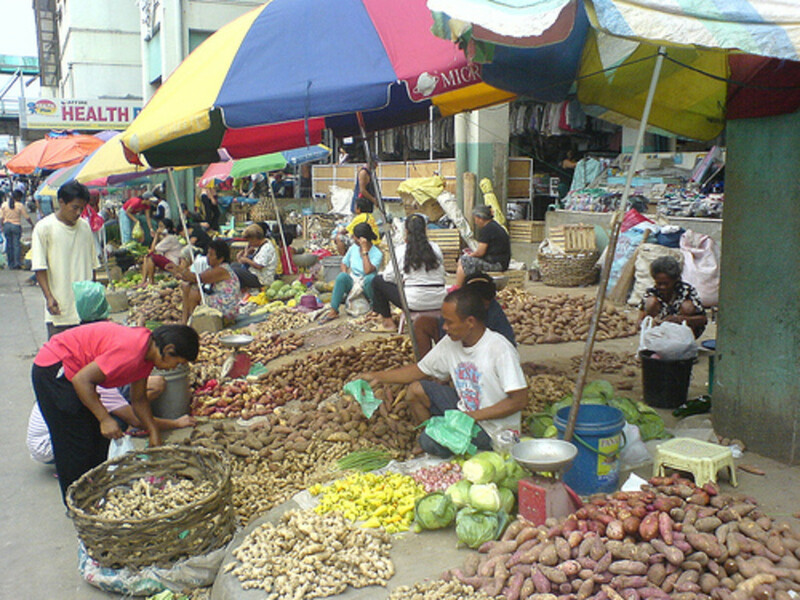 Read on and get to know your Filipino vegetables in Filipino or Tagalog with photos. 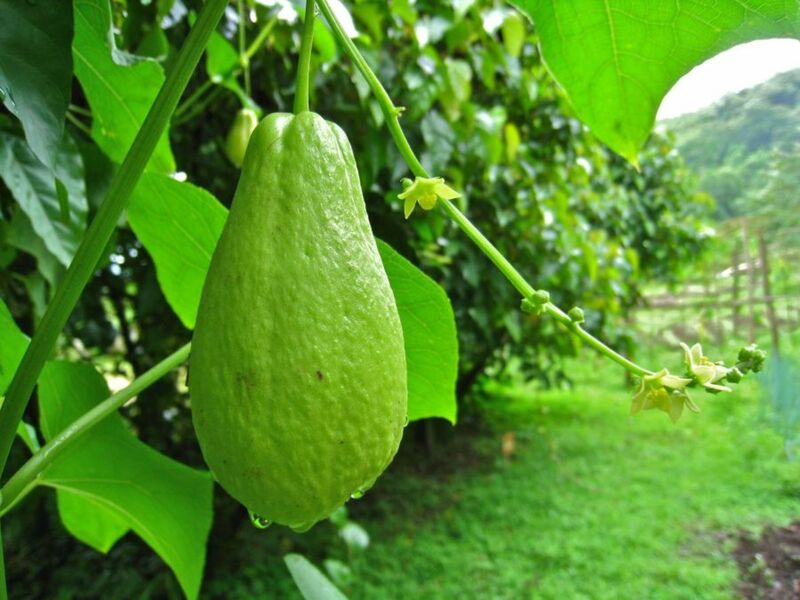 Chayote is also known as pear squash and christophene. 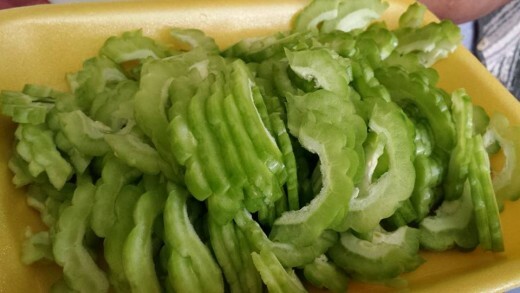 In the Philippines it is known as sayote, a vine that both the pear-shaped fruit and the young leaves are eaten or consumed. And although the root is edible too and is eaten like yams, we hadn't tried consuming it so I can't say much. 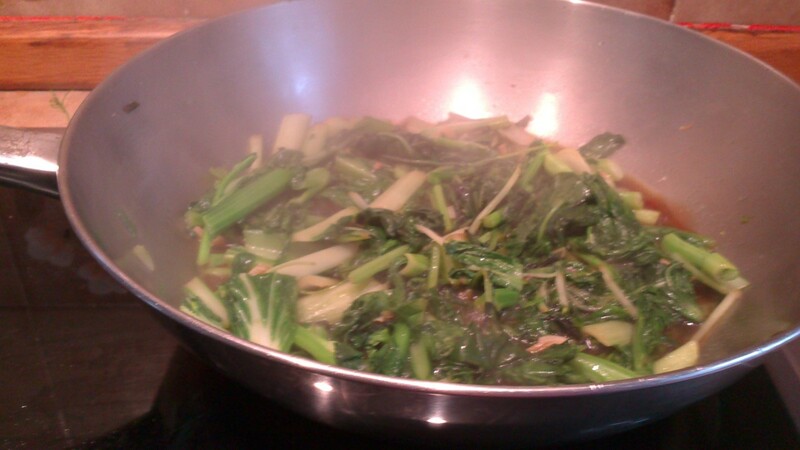 The young shoots are good either steamed eaten with lime or fish sauce. 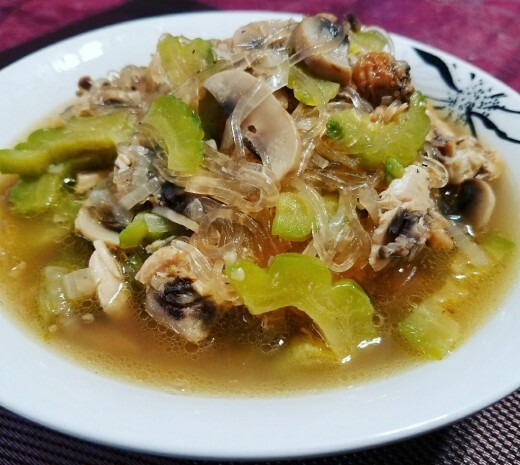 It is goes well with other veggies on some Filipino dishes such as tinola, the soured dish sinigang and even goes well with the Ilokano dish denengdeng. 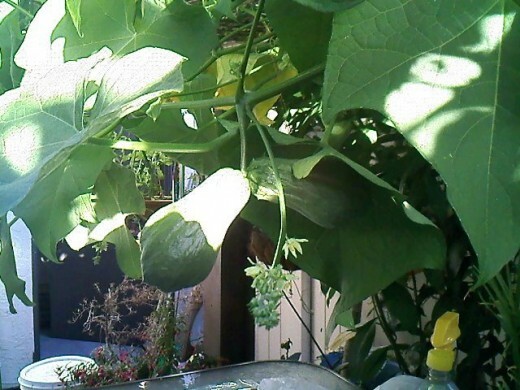 Despite its bitterness, bitter melon was loved not only by mom and my uncle but by most people I know. 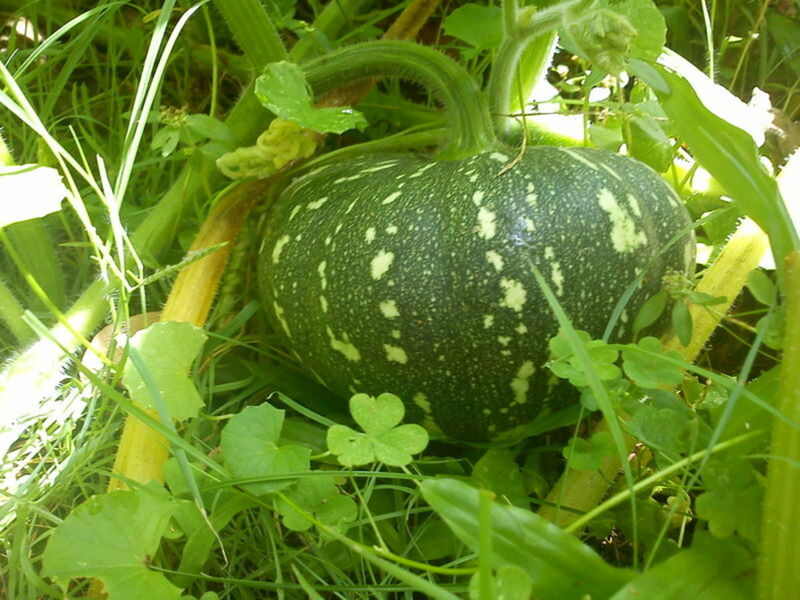 It is one of the most common vegetable available on the market and is often grown into backyards. 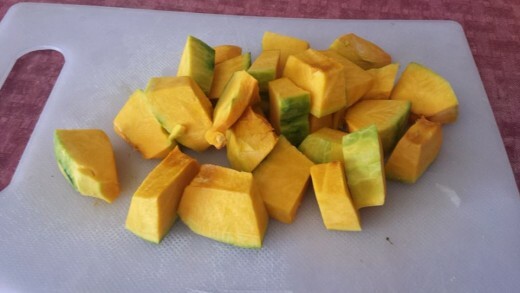 Both the leaves and fruits are eaten and even though I don't like the bitterness of it, it is one of my alternative medicine when it comes to my asthma attack when I was a kid, until now, bitter melon is still the one that comes to mind either it's asthma, cough or cold that I need to treat. Leaves and fruits are both consumed with the fruit usually an ingredient to Filipino dishes such as sauteed mung bean, and the chicken soup dish which is tinola, either the fruit or the leaves can go with this. And I admit, I like bitter melon with scrambled egg. and with that, I mean the fruit. 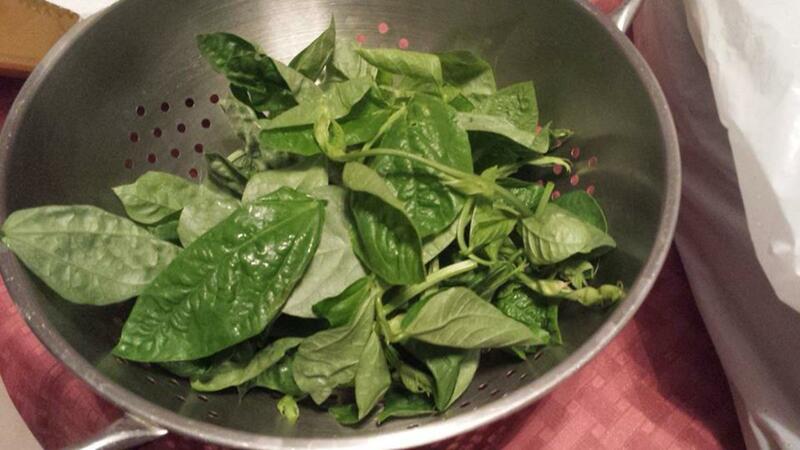 A known and favorite veggie with the Ilocanos is kalunay, also known as red spinach. Why? 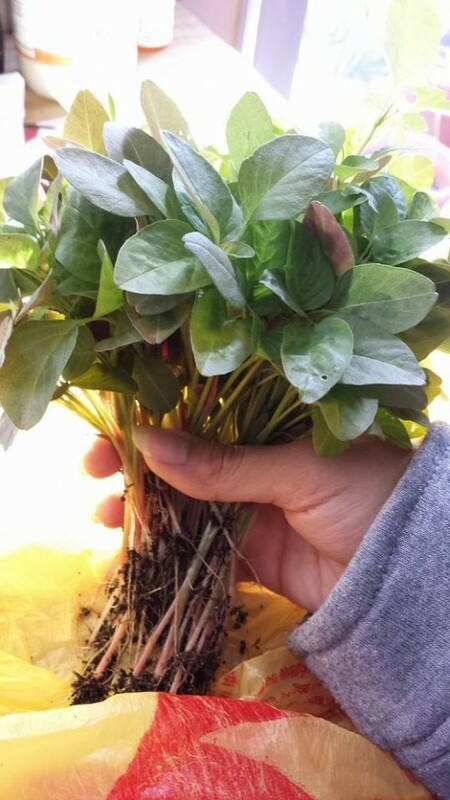 Most likely because the seedlings are reddish in color which fades and turns to green as the plant matures. Easy to cook and goes well with along veggies for almost any Filipino dish even with mung bean dish and sauteed sardines. It can just be steamed as well and some includes it on their salad. The young sprouts are preferred by some consuming even the roots as they say the darker the leaves, the more nutrients it has. 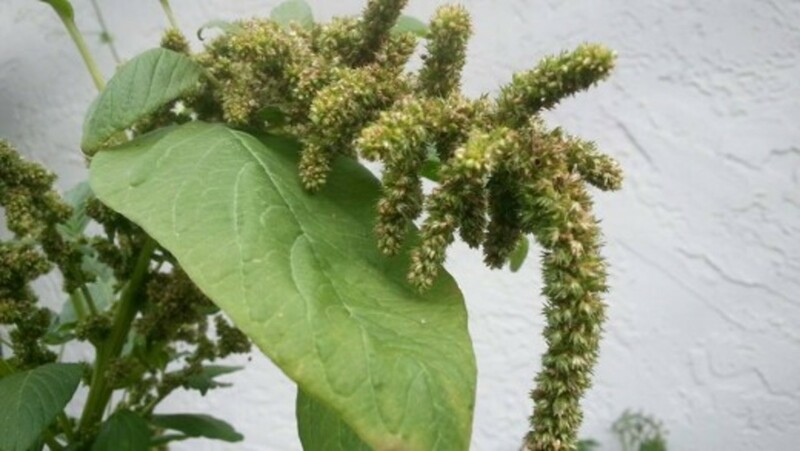 I prefer the kalunay or green amaranth than the kulitis or amaranthus spinosus which has spikes. 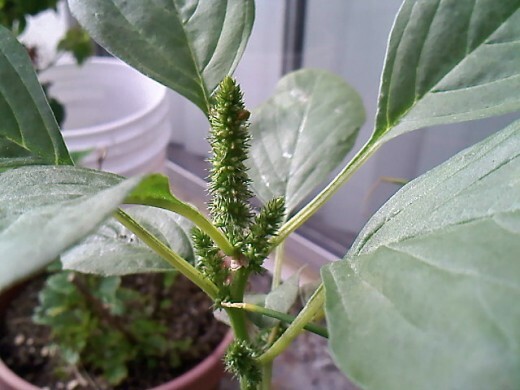 The spikes which goes with the flowers and along with the leaves along the stems could take time when preparing the veggie. 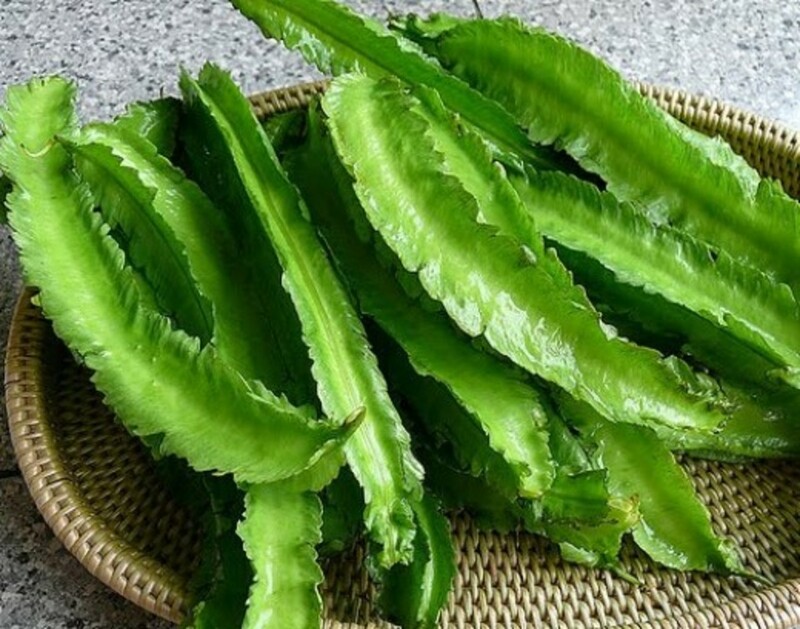 Valued as a leafy vegetable, the kalunay is known in many other names such as Chinese spinach, spleen amaranth, ptee and uray. 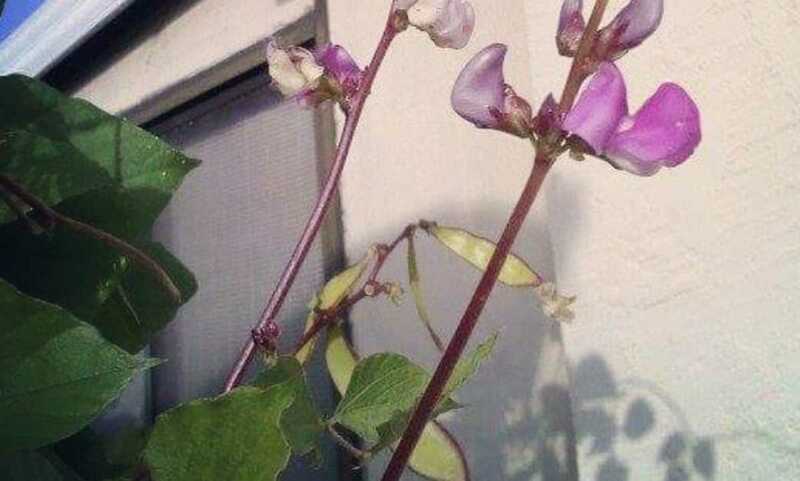 Another common garden occupant amongst veggies is the hyacinth bean often seen climbing in trellis and sometimes left tending for itself for whatever plant support is available for it. 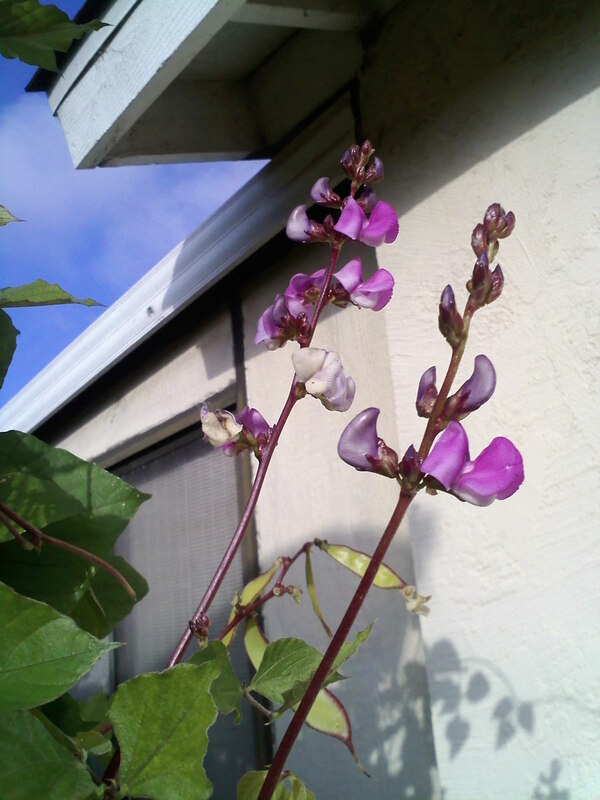 I had a memory of climbing a scrubby part of our nipa hut as I offered mom to help pick more hyacinth bean for her cooking. 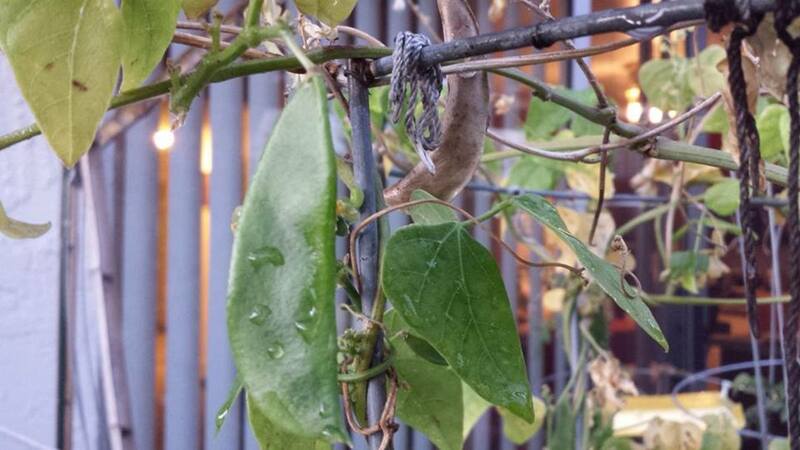 It was fun, but one thing that helped made the memory stick in my head was when I spotted worms with the bean plant. That startled me as I didn't expect them there, but also more of because that's my phobia. 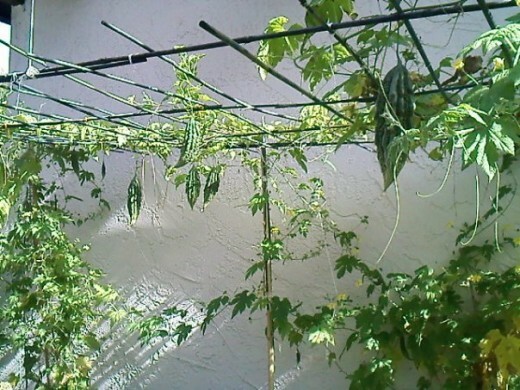 Not only the beans are consumed but with the young leaves and the young pods as well after removing the rough edges. Even the flowers are eaten as I was told. 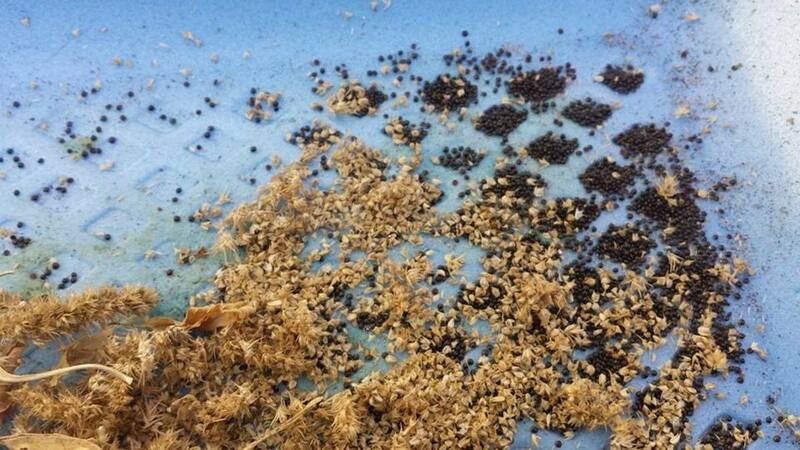 With the matured pods, the beans are taken out instead and the pod has to be discarded. Just be cautious with the dry beans as they are poisonous. They can be consumed after a long period of boiling. 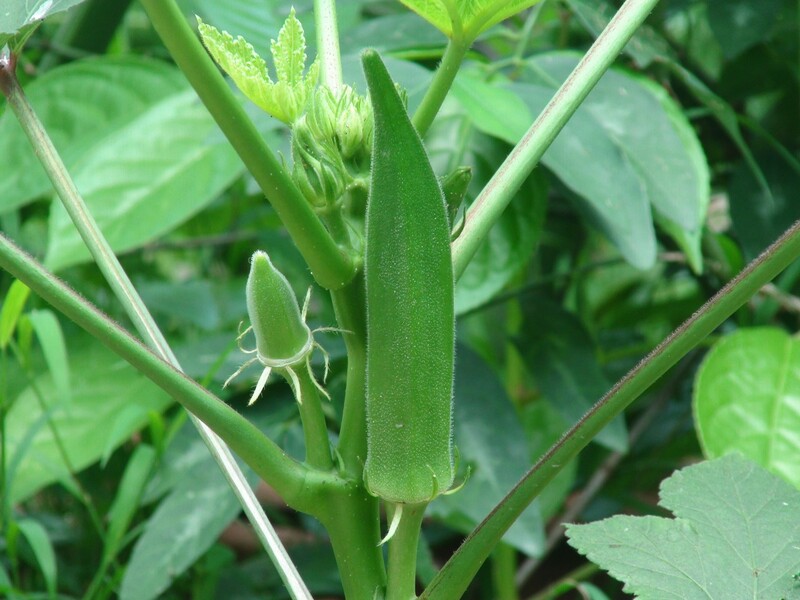 Okra is another veggie one would easily find in Filipino markets or grown in yards. Known as ladies' fingers or gumbo, okra is a slimy or mucilaginous vegetable and some fries their okras to lessen the sliminess. 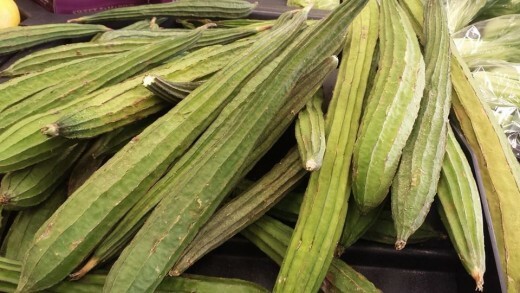 Okra has been an ingredient to favorite dishes such as the chicken-soup based dish tinola. Also an ingredient to the Ilocano dish pinakbet. 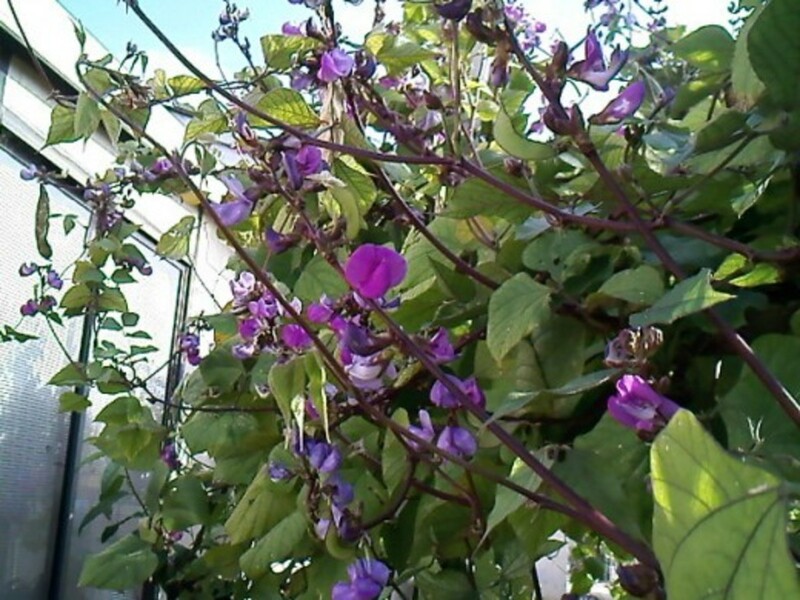 Patani or lima beans is an annual climbing vine. 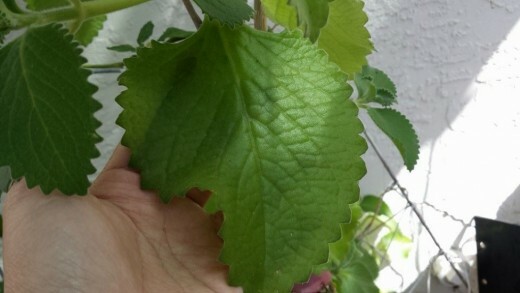 Green leaves are ovate with pointed tips. 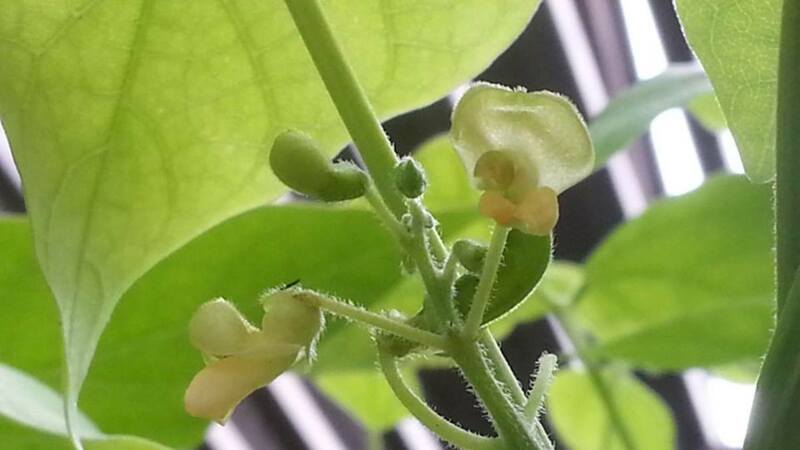 The plant bears a white clusters of flowers which turns into green lima bean pods that are oblong in shape. 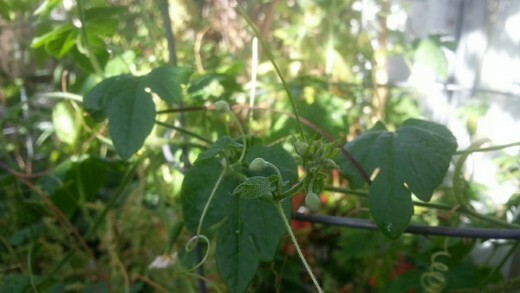 The young leaves, pods and seeds are all edible. The white variety of patani is considered as the best, while it is best to boil the colored variety, specially the dark-colored lima beans variety because of the amount of phaseolunatin found in it that maybe poisonous. 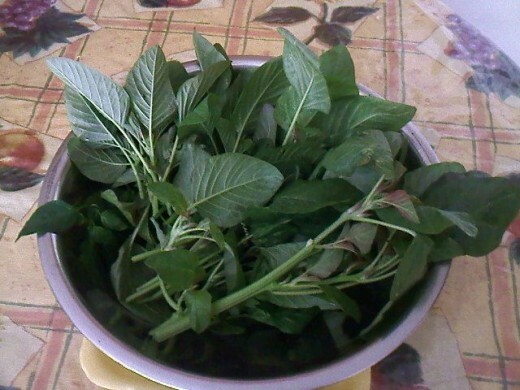 Patani seeds are boiled and a delicious addition in Filipino dishes such as the sinigang. It is also a high source of fiber and contains magnesium and folate. 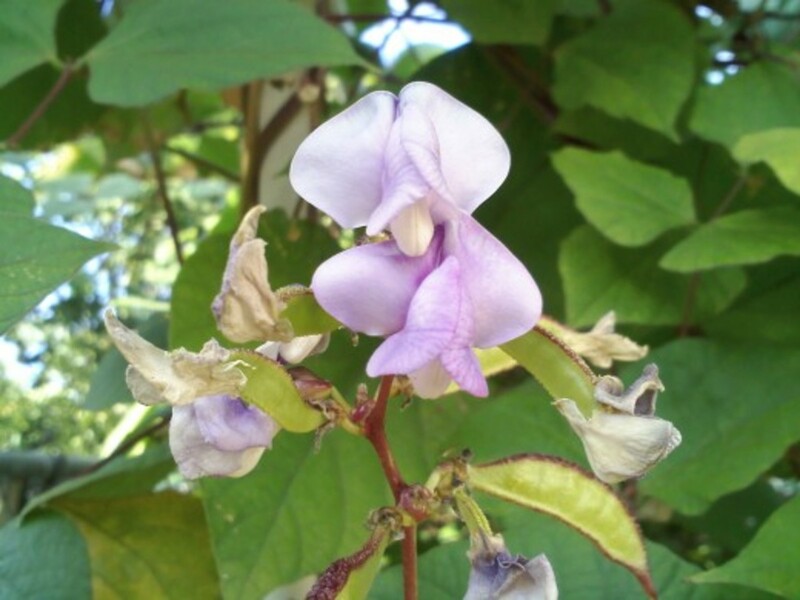 A tropical legume plant, all part of the winged bean is edible including the flowers, but it is the pods that is mostly seen sold in markets. 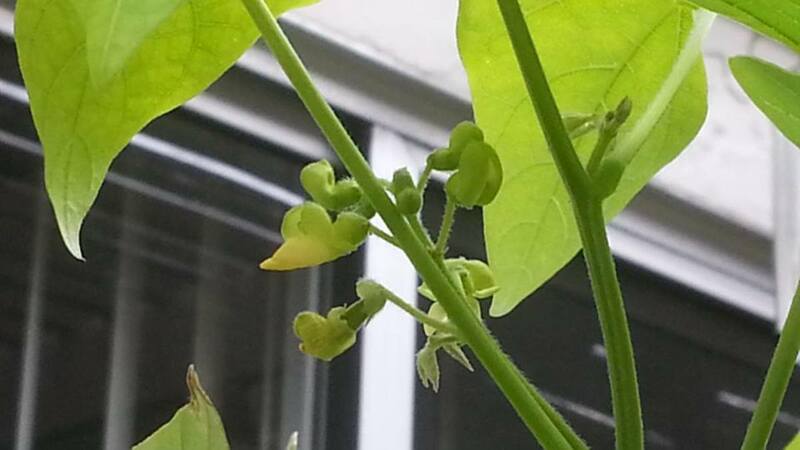 Also known as goa bean, winged bean is known as sigarilyas in the Philippines. 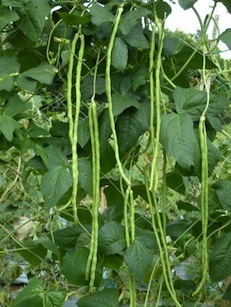 Matured winged beans or sigarilyas are tough to chew on so it is suggested to harvest pods no longer than 6 inches long. Sigarilyas can be pickled, stir-fried, good with other vegetables for sinigang dish and is also cooked with coconut milk and shredded smoked fish. 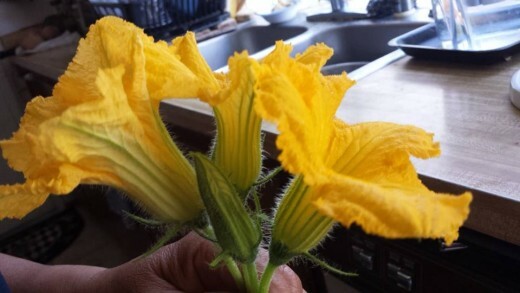 Known in Filipino as saluyot and is one of the favorites when it comes to veggie gardens. 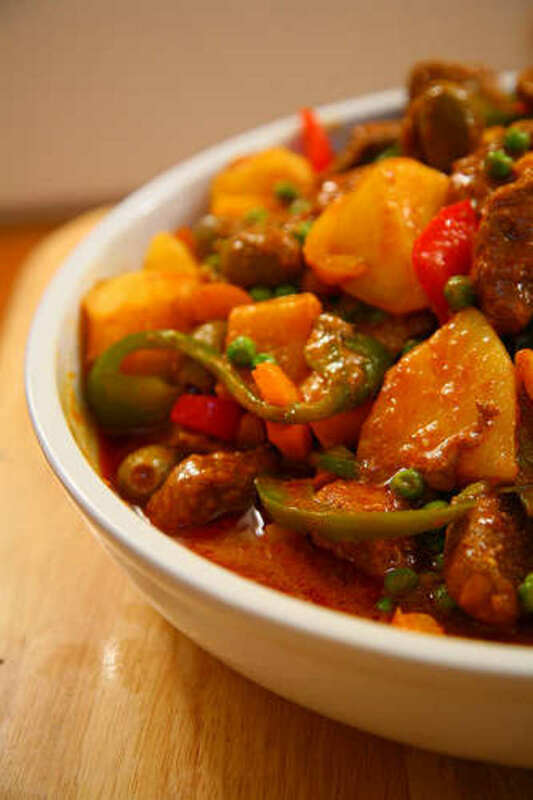 It is the leaves that are consumed and is one of the ingredients of the Ilocano dish denengdeng which is a mixture of vegetables seasoned with fermented fish. I must add that just like okra, jute mallow or saluyot is slimy as well. 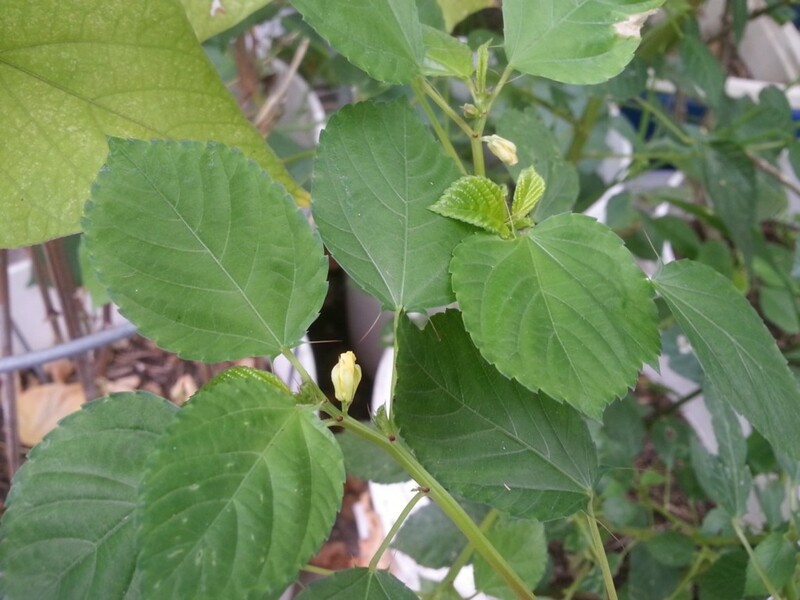 Jute mallow provides a good source of calcium, iron and protein, even betacarotene. 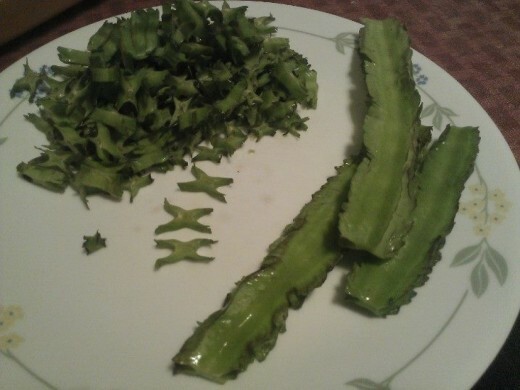 I love sauteed long beans. Who wouldn't? 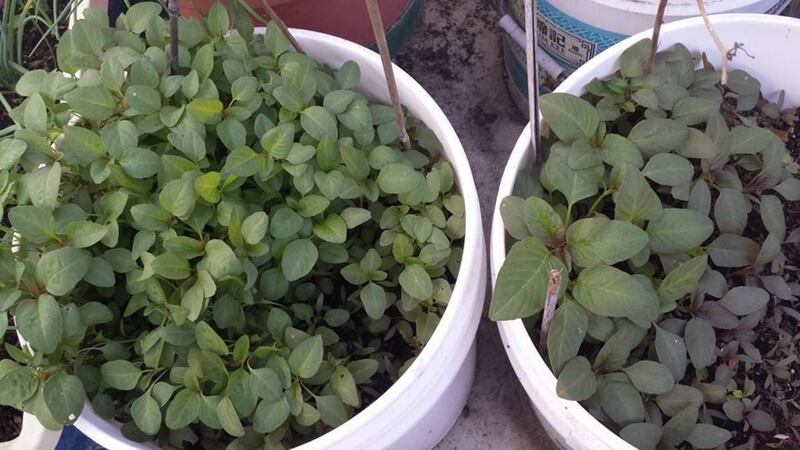 Known in Filipino as sitaw, this is one of the favorites when it comes to backyard gardening. 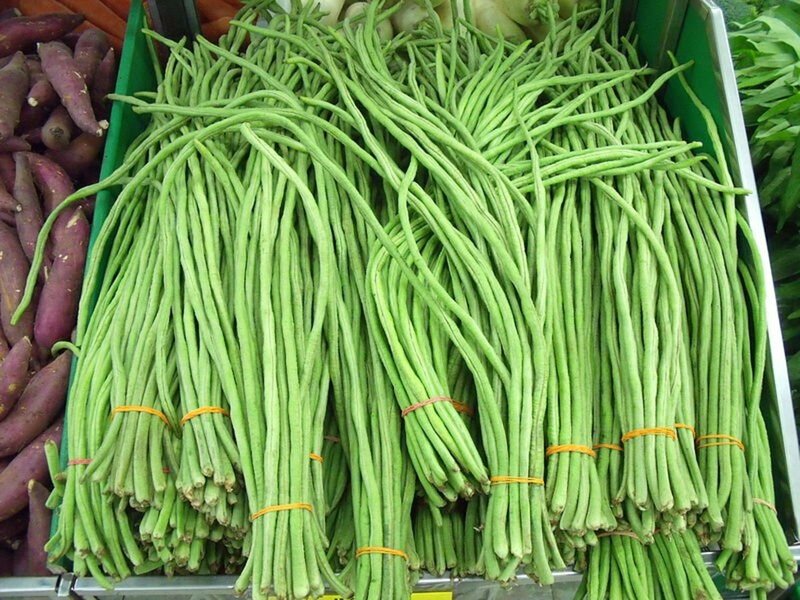 Long beans goes with almost any Filipino dish such as the beef or pork stew nilaga along with other veggies. 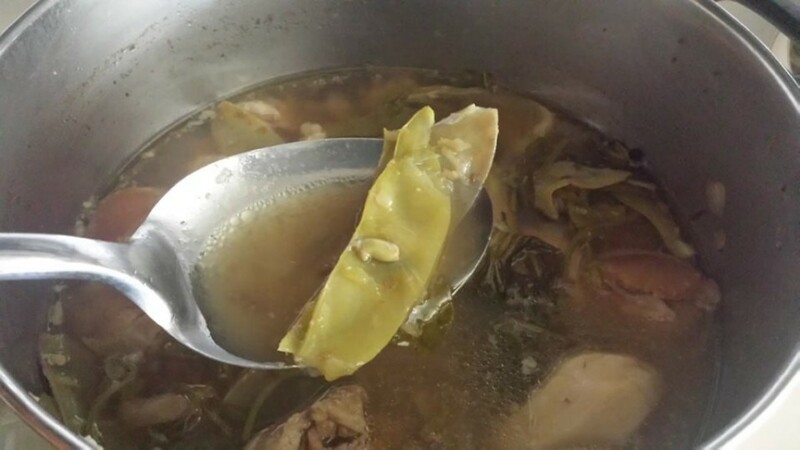 It is a choice as well for the soured dish sinigang that could be either meat or fish. Of course it is enjoyed steamed as well and is often eaten with favorite Filipino dipping sauce called sawsawan - as simple as the Filipino lime calamansi with a dash of salt, soy sauce and calamansi or a mixture of chopped tomatoes and chives with either soy sauce or fish sauce. 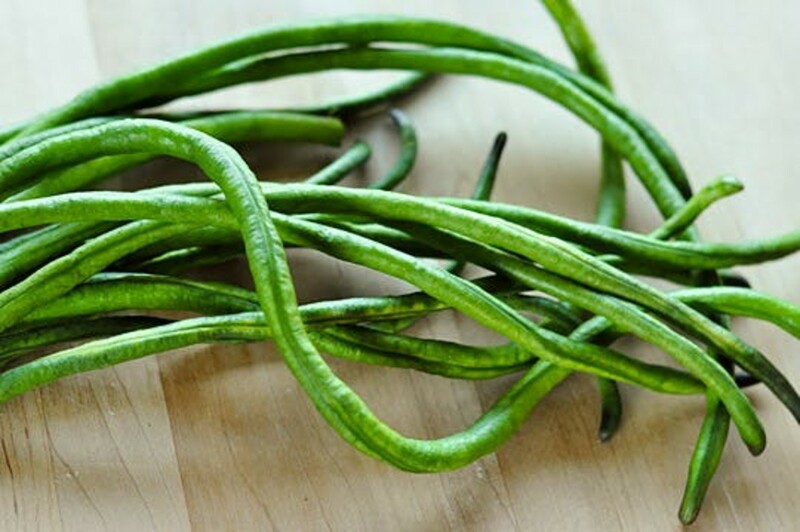 Long beans is also known on some other names such as asparagus bean, snake bean and long podded-cowpea. Known to others as Jew's mallow or okra bush is considered as a staple food on some part of the world. 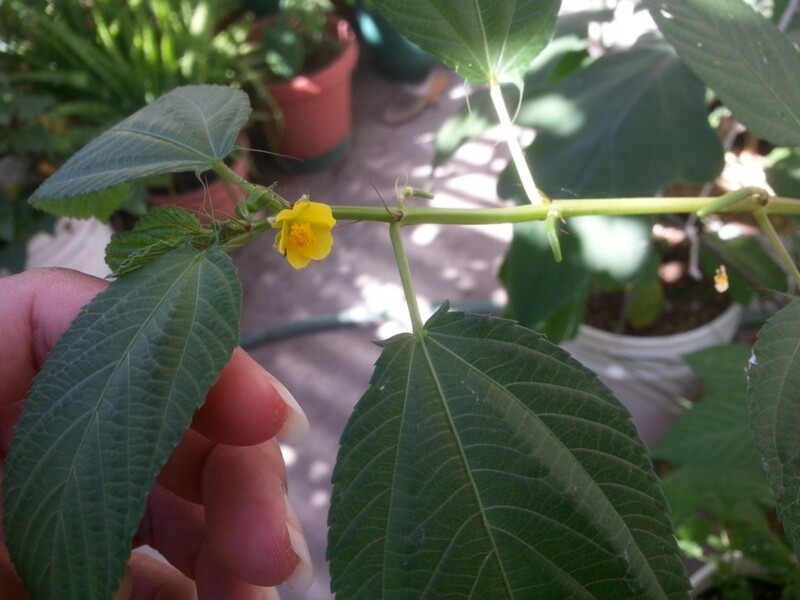 Learn more about this annual plant that is regarded to many countries as a leafy vegetable. 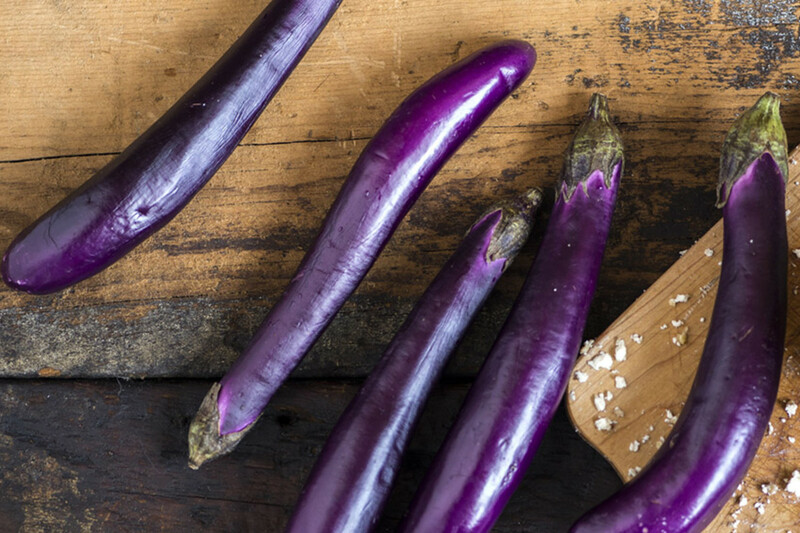 And who would exclude the eggplant? This purple vegetable always has a spot in our yard either directly on the ground or in a pot. And yes, we have our share of those breakfast with eggplant omelet called tortang talong which is delightful. 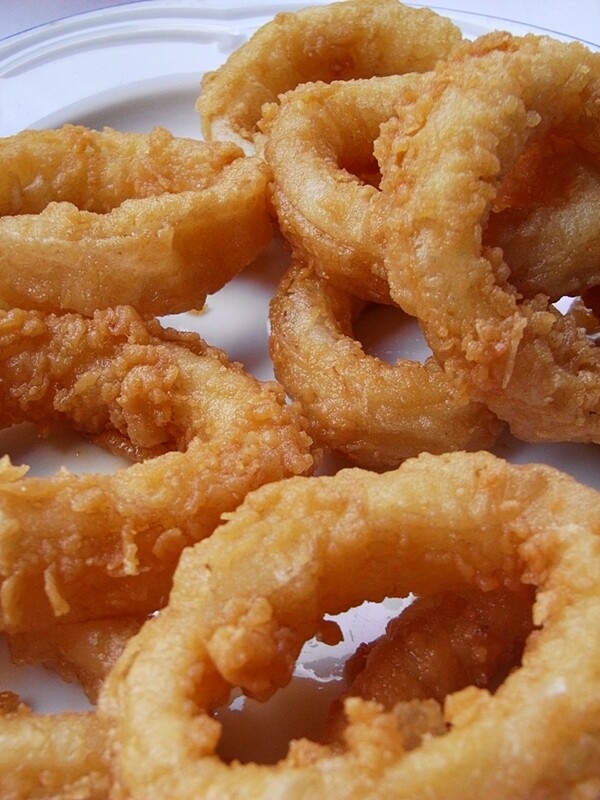 A healthy veggie either broiled, fried or even when cooked along with other veggies on any Filipino dish with soup. A vegetable that's good with sardines and misua, that's the way I prefer it amongst other way of cooking this ridged luffa, and I also prefer it thinly slice. 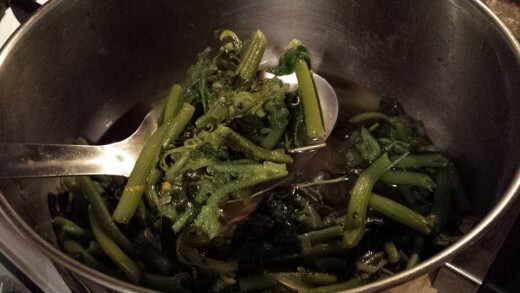 It also goes well with horseradish along with other vegetable on Ilocano dish dinengdeng . And those rainy days with thundering nights are good spent with noodle soup such as luffa and misua. 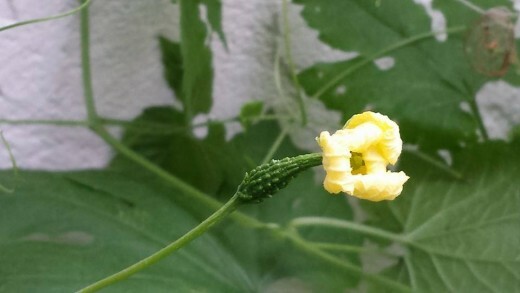 Luffa or sponge gourd is at their best when they are young, because when they matured, the luffa hardens and would be too spongy to be consumed. 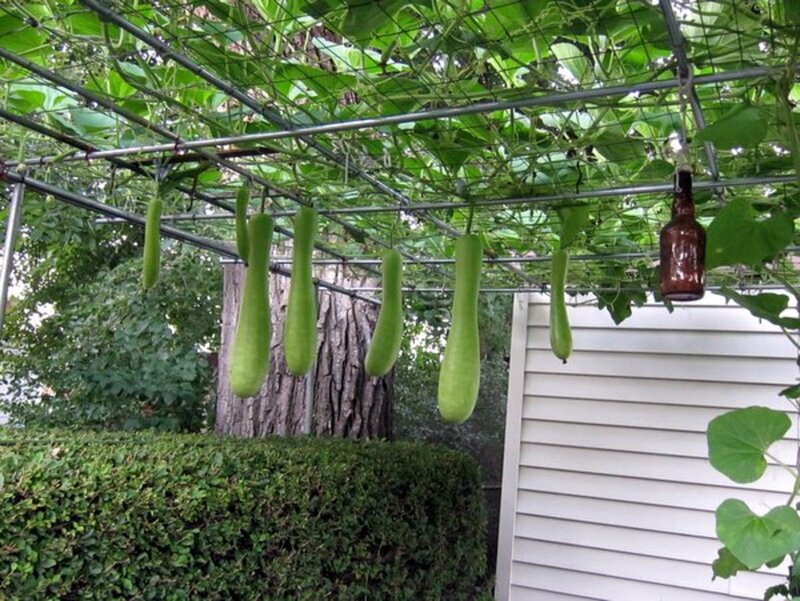 So what's used for matured luffa or gourd? They are then made into sponges that we use on our kitchen and even on the bath. 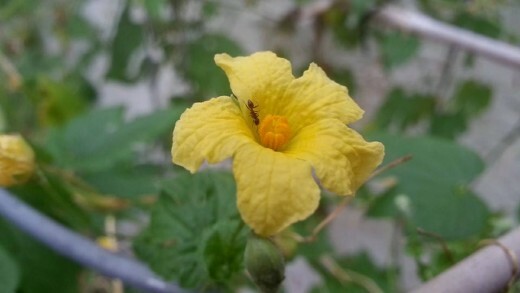 A vine grown in the Philippines for its fruit, a favorite vegetable. It is best to pick the fruit young. 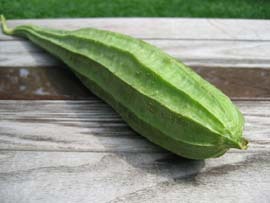 Upo, or bottle gourd is cook in Filipino dishes such as tinola instead of using green papaya.It is also sauteed with misua noodles. The young upo has a smooth, light green skin which turns completely green in color as the upo matures. When fully matured and harvested, it is use as a water dipper or bottle. 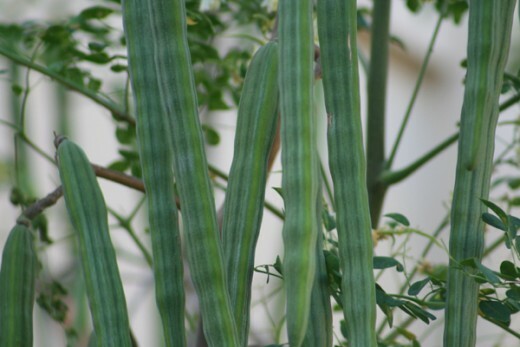 Moringa, also known as drumstick tree, horseradish tree, and benzoil tree is called malunggay in Tagalog and is widely cultivated in the country. 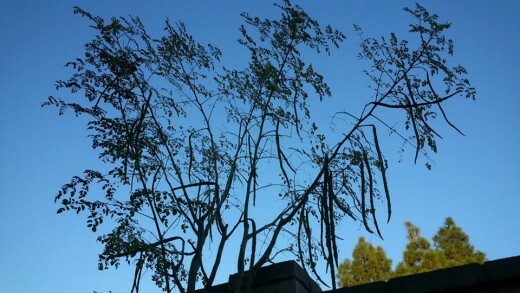 It is the leaves and the young pods of the tree that is consumed as a vegetable. 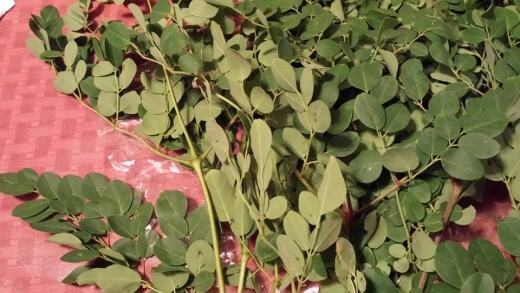 Moringa's tripinnate leaves can be cooked along with other vegetables in dishes such as tinola, which is a chicken-soup based dish, sinigang, and is also cooked with coconut milk along with shredded smoked fish and squash. 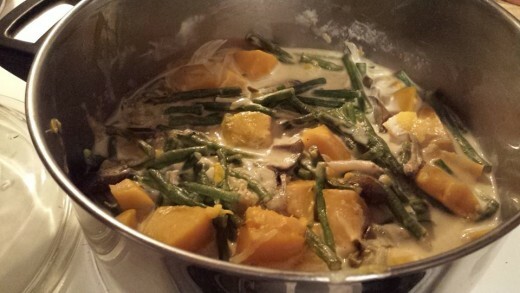 My mom also included the leaves and the pods on her favorite Ilocano dish, pinakbet. 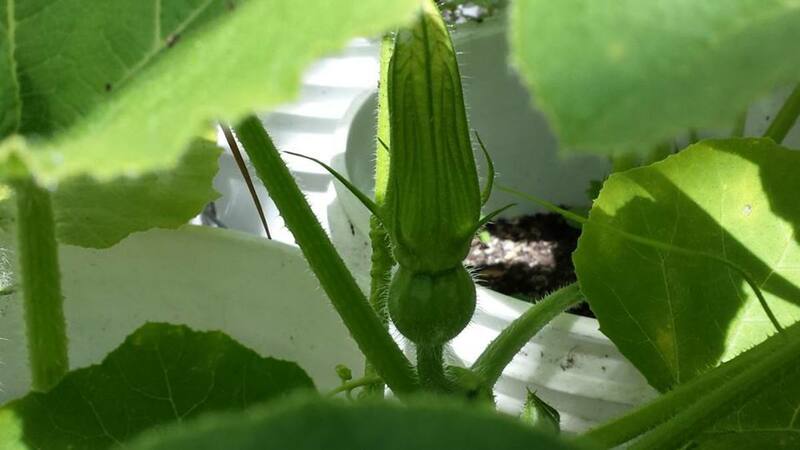 Grown as a creeping vine or with trellis, squash, or kalabasa is another common vegetable one would see growing the the country. 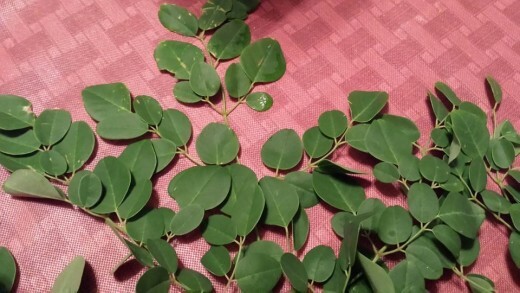 Parts of kalabasa other than the fruit such as the flowers, and the shoots are eaten. 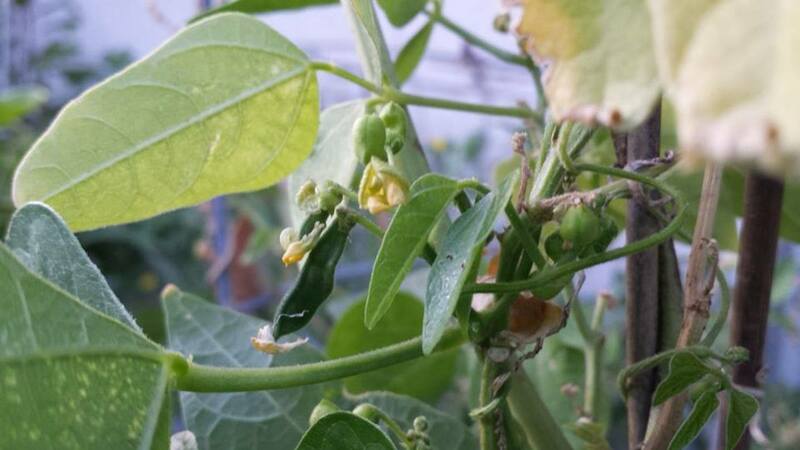 The young leaves are cook with Ilocano dish pakbet (pinakbet), or dinengdeng, can also be sauteed with meat or shredded smoked fish, or with coconut milk (guinataan) along with other vegetables such as long beans, egg plants,and moringa leaves. I could just smell the aroma of lemongrass or tanglad as we call it while looking at the photo. One of my dad's favorite on the yard. 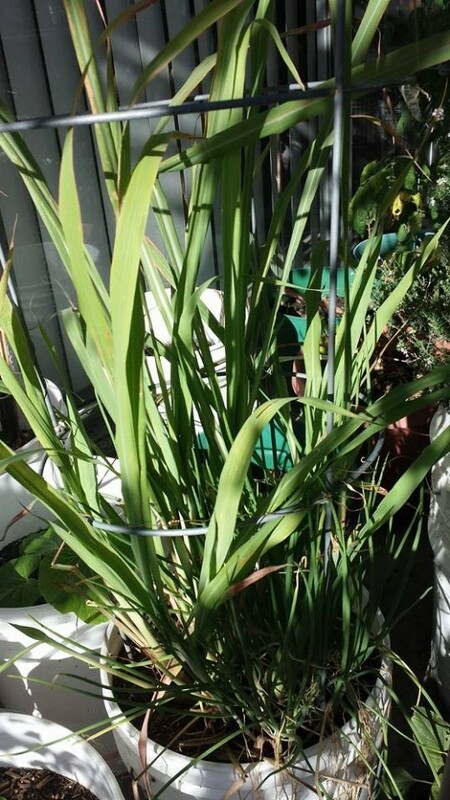 Most of our uses of lemongrass is for cooking. 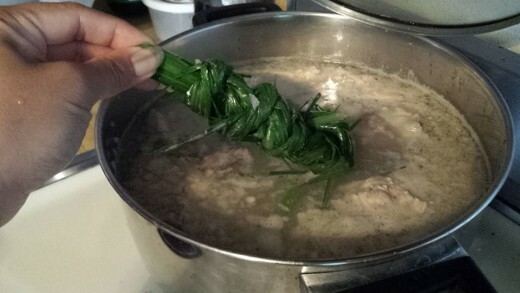 Using lemongrass on sauteing the Filipino dish chicken tinola will help rid the smell and give that fresh, lemongrass aroma. And for the same reason, we also stuff fish cavity such as milkfish and tilapia with lemongrass before grilling the fish. And yes, before I forget, I always make sure I have lemongrass on my arroz caldo or rice porridge. 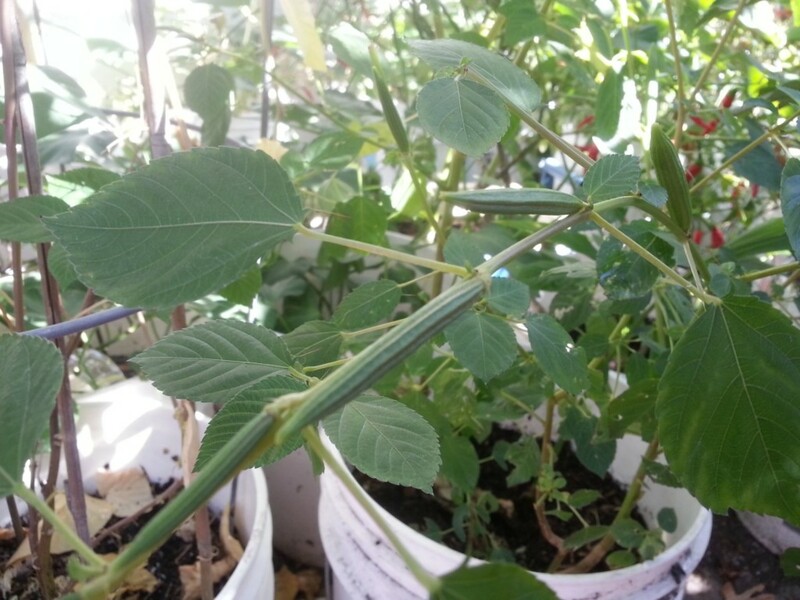 A perennial plant that can be spotted on yards and one of the plants we love having for its medicinal uses. Oregano, sometimes referred to as wild marjoram has been one of my alternative remedies for cough and cold since a kid. 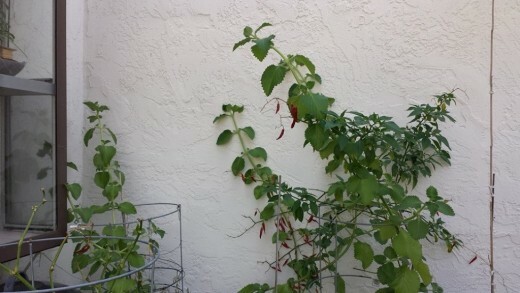 And until now, we still grows oregano on a pot for the same purpose. 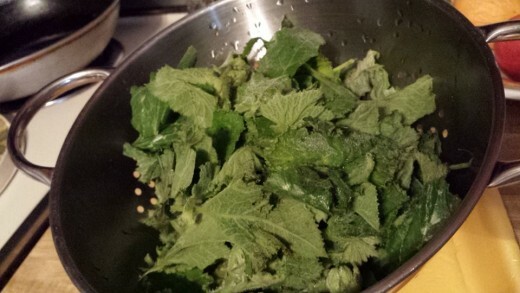 With about 5 or more leaves, I could steam them to get the extract and drink it to keep either cold and cough at bay. Getting to know the vegetables included on the favorite Tagalog / Philippine nipa-hut folk song Bahay-kubo. A list of Philippine fruits. These are fruits that can be enjoyed for those visiting this beautiful country, and maybe one can fall in love with either one or more of this delicious fruits that can be found in the Philippines. Favorite Tagalog / Philippine folk songs in their Tagalog version and English version. Called oregano in the Philippines, a favorite herbal plant in the garden and is always present in ours. 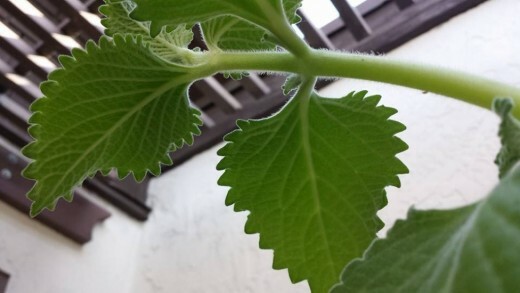 A hub sharing uses of this very useful, aromatic herb, and some photos of our tallest oregano. Which of these vegetables you are curious to try? 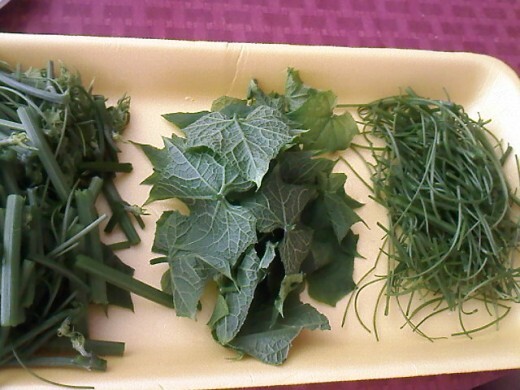 I would like to try the cooking with jute leaves. 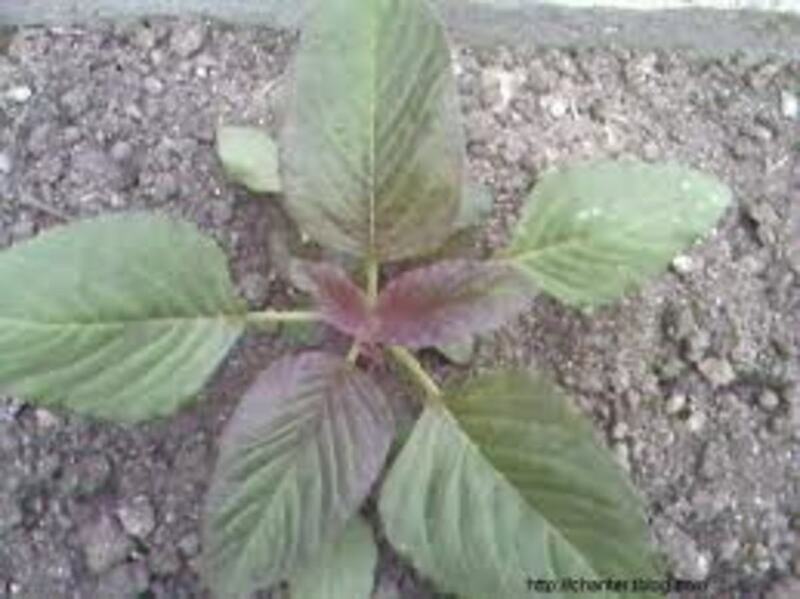 I will go with green amaranth. After 45 years still do not prefer the bitter melon but most everything else I think is great. 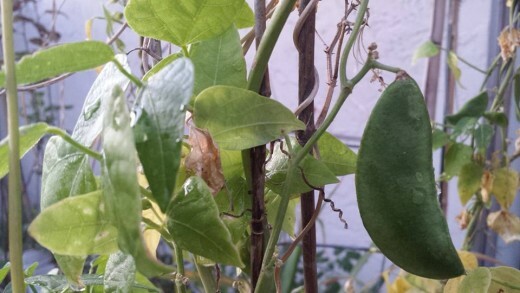 I want to know the name of the vegetable that u can liken it to a hairy caterpillar, long n somewhat greenish, yellowish in colour. 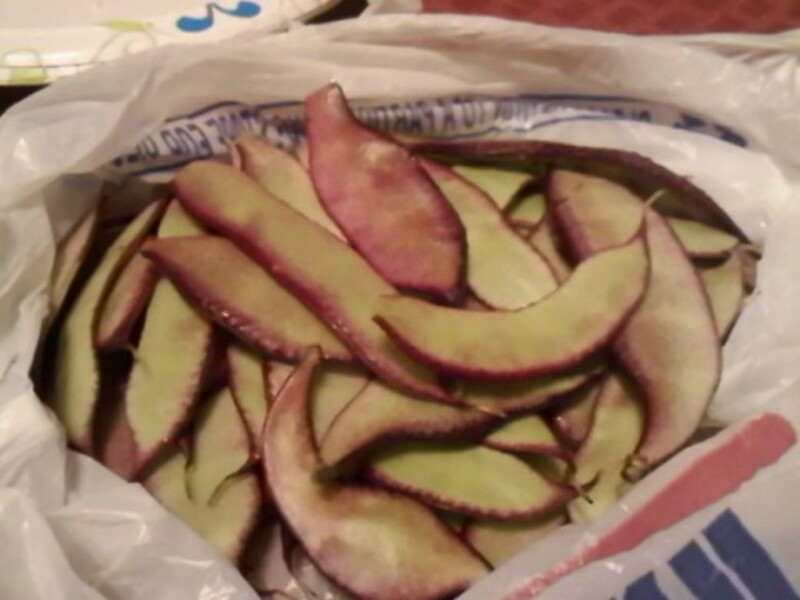 My mom used to include it in pinakbet or dinengding. I love all of them Philippines vegetables especially the chayote and okra and long beans too. 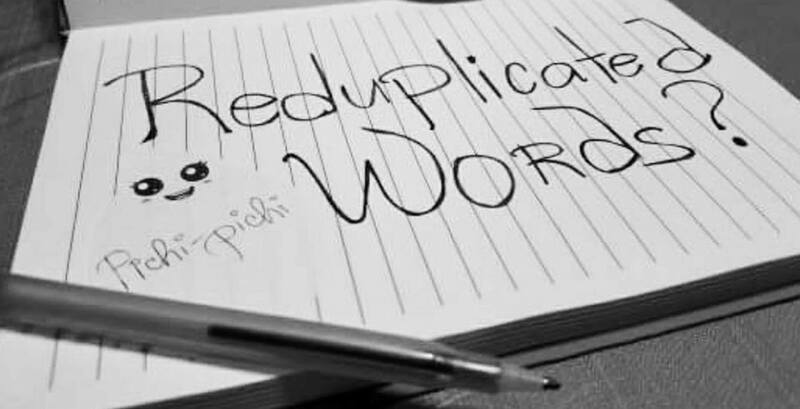 Good hub Precy.